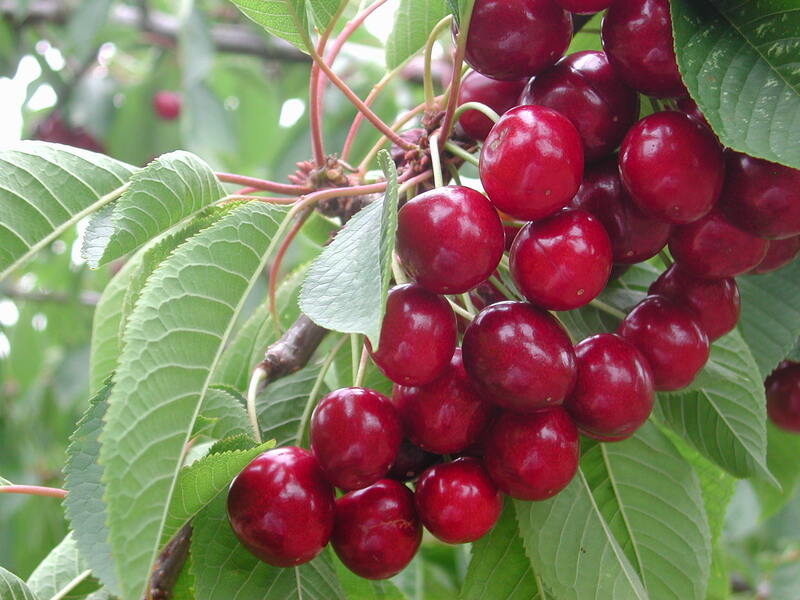 I read in The Times a letter, which said that cherry juice cured gout. There are quite a few articles on the web, but no research trials that I located. Expensive – ultimate anti-toxicant ? Does anyone do serious research on all these wonder fruits? I think that marketing has led to blueberries taking over from black currants, which to my mind are much nicer and need to be rediscovered.